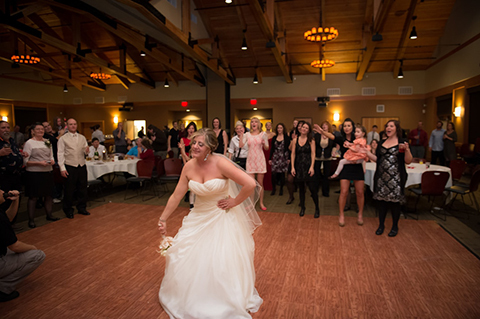 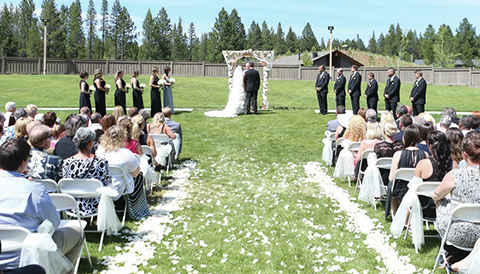 SHARC wants to make your wedding day a memorable one. 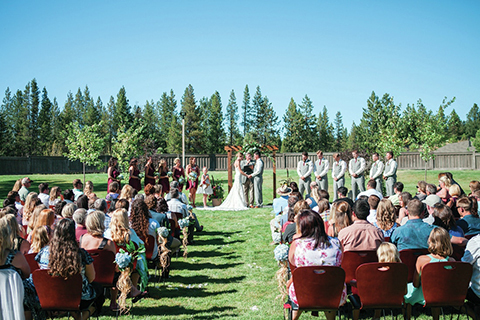 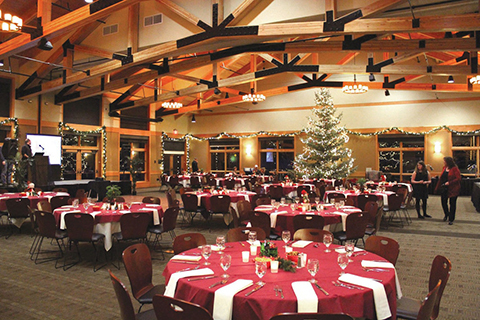 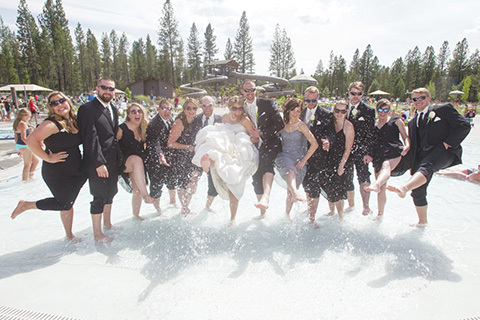 Located in beautiful Sunriver, Oregon, SHARC gives you indoor and outdoor possibilities with more than 5,000 square feet of event space. 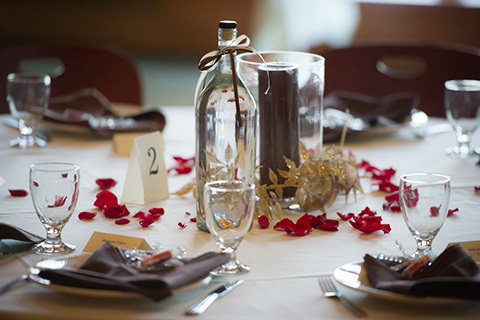 We can host small, intimate weddings up to 250 guests. 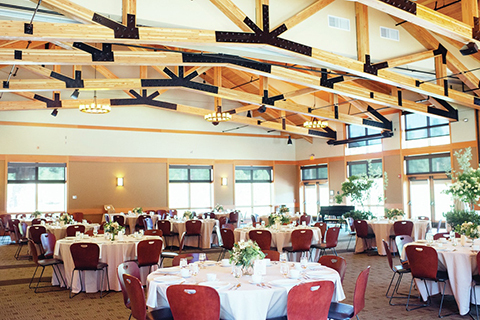 Our amphitheater makes for an amazing outdoor venue while Benham Hall is perfect for hosting your indoor ceremony and reception. 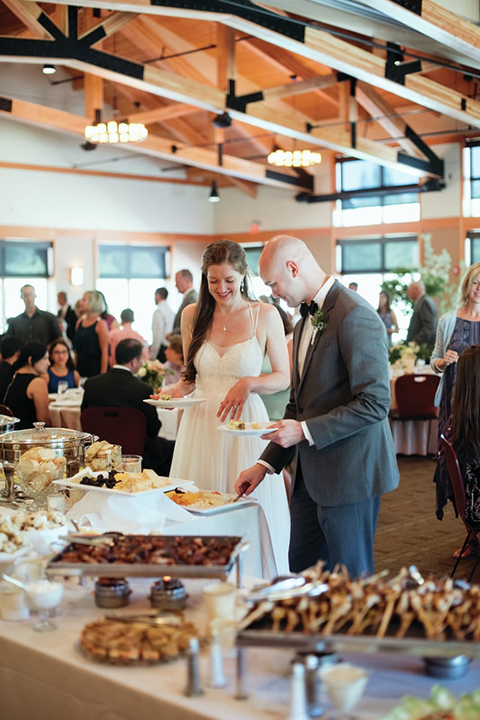 View our online brochure and find out why our guests think SHARC is the best place to host your wedding, reception or rehearsal dinner.